Moving off campus for college students can be quite an overwhelming experience when starting out. The best place to begin is to discover what resources are available for you, either as a student looking on your own, or student and parents searching together. Although we may be known for helping those searching to purchase a home, we also are your trusted agent for rental properties as well. From rental homes to game day condos for sell, RE/MAX Premiere Group can help you find the perfect off-campus housing option for you or your student. 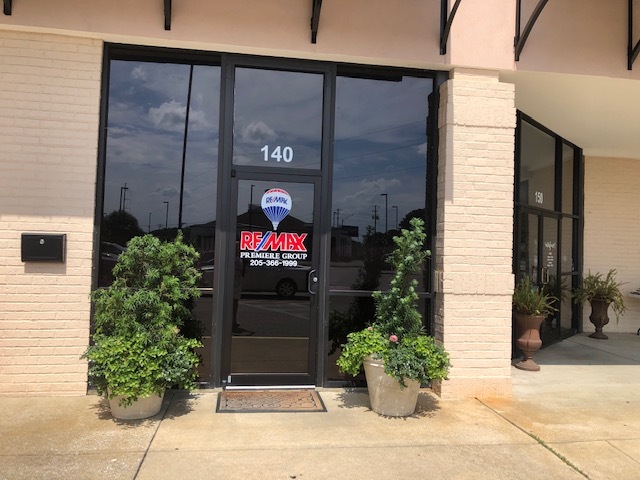 Please take a moment to browse our property listings, or pick up your phone and give us a call (205-366-1999)!